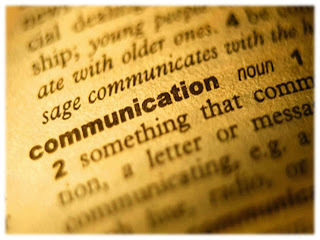 com·mu·ni·cate: To convey information about. To reveal clearly. To express oneself in such a way that one is readily and clearly understood. This week, the brilliant Mitch Joel wrote a post entitled The Agency of the Future. As a man who has been in the trenches for more than two decades, he knows of what he writes and walks the walk every day. You should visit his space daily as you will gain insight from a guy who is leading the charge of change and truly excited about it. Mitch discussed the anatomy of the agency world but I think it goes far beyond one particular industry. In order to survive, companies need to look long and hard at job descriptions. 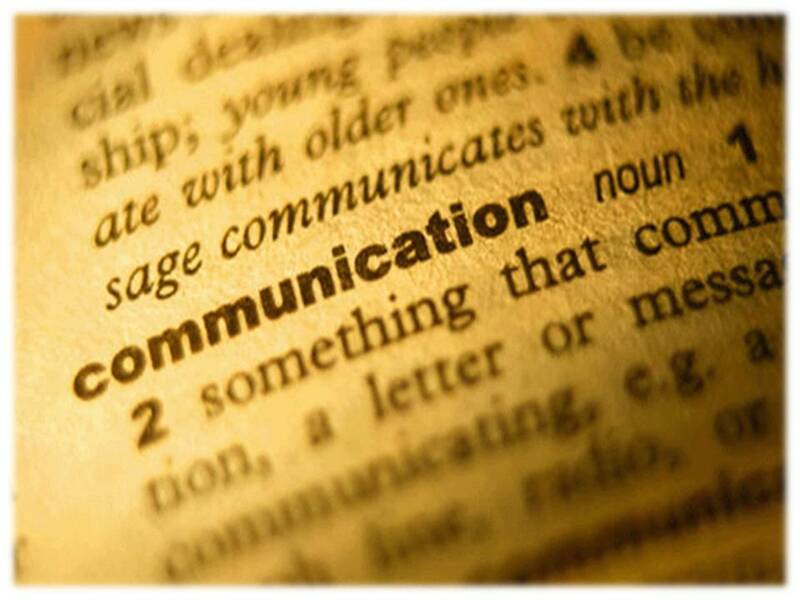 Communications can no longer fall on the shoulders of a few people in some department. We need to embrace our daily behavior within our organizations. If you live on your smartphone, perhaps your customers do too. If close to half of the almost two billion worldwide online users have a social networking profile on a website, perhaps the desire to connect along various channels is catching on. If you are in communications or marketing or public relations or social media or media relations, you know it can be an uphill battle to get buy-in from management. Often some view that part of their job is to protect the status quo and rest on past procedures. This does not stem from a lack of vision but we often stay with the monster we know rather than taking on the monster we don’t know. You may feel that they are blocking you from trying to integrate all these communication channels and you are not entirely correct. It’s not enough to comprehend that the two-way conversation is occurring, it is imperative to embrace your ability to contribute to it – whatever that means to you. We are in the world’s largest cocktail party and it’s still the part of the evening filled with small talk. We are skimming the surface, finding our way, deciding what we want out of it but there is not just one way to participate. Some individuals and companies are doing great things and improving business but there are many who are still trying to figure it out. You may be one of them. This is not communications of the future, this is about now. I don’t try and convince people that they can improve their business through online connections, I know they can but only if they will commit the work. You can say that eating better and exercising is good for you but empty words won’t get you the six-pack. This is not a lottery ticket. This is about changing some of your daily routine and having time to find out who’s out there. This is not about letting the intern take care of your brand with a few tweets. But then again, if you’re reading this, you already know that. So it is our job to be patient with those who aren’t convinced and aren’t ready for the river of information. It is up to us to educate the fearful and remind them that a Facebook group will not save a bad business idea and optimizing the website for a search engine can only happen if they know what people are searching for in the first place. The Internet will not magically save your business on its own but it can improve the bottom line if you open your mind and let it in. But it does not replace business acumen. There’s much work to be done. Are you ready?